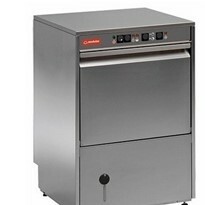 If you’re in the hospitality business, or intend to be part of it in the near future, buying good commercial kitchen equipment that can efficiently withstand the demands of the business would be a top priority. 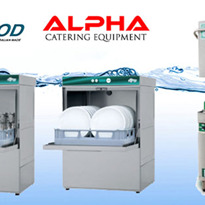 The extensive variety of commercial dishwashers in the market may overwhelm a first-time buyer, especially due to the use of unfamiliar terms for description. However, adequate research and an understanding of the different model types and their uses should help clear most doubts about these appliances. 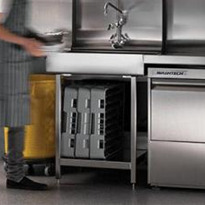 Considering the pace at which commercial kitchens typically work, it’s imperative to install equipment that is easy to use, so it doesn’t slow staff down. Hence, the fewer steps required to operate the dishwasher, the higher the chances of it being an asset to your busy kitchen. 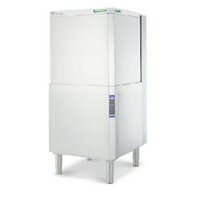 The commercial dishwasher you eventually select must match your kitchen in speed and capacity. If it’s too slow or can fit only a small number of dishes at a time, it will affect your service since the kitchen will frequently find itself short of clean flatware and cutlery to serve food and drinks. 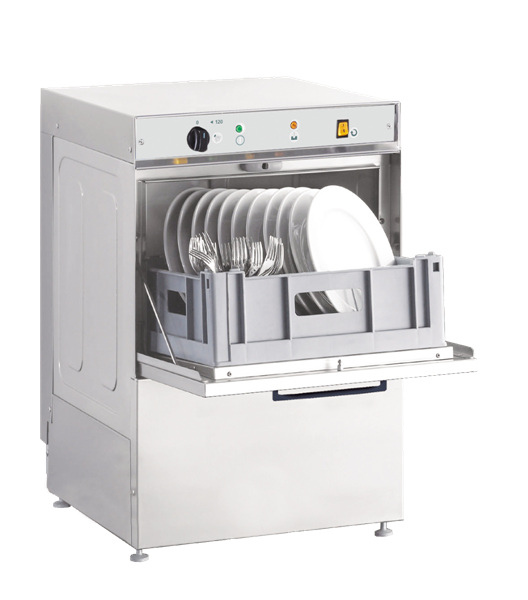 A slow dishwasher is counter-productive, since it defeats the purpose of investing in equipment that is meant to accelerate the pace of work in the kitchen. 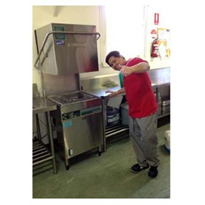 You also need to consider how noisy the dishwasher will be, and if your kitchen is able to absorb it so it doesn’t affect customers and the overall atmosphere of your establishment. 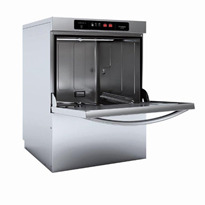 Larger commercial dishwashers tend to also be louder, hence you must consider installing them in an area that isn’t too close to where your patrons will be. Finally, take into account the expected energy and water usage too, so you aren’t left with an unexpectedly large bill. 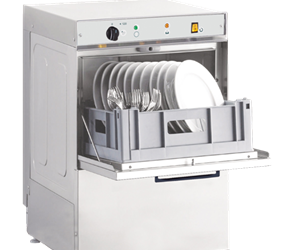 Larger dishwashers do consume more resources, hence your dishwasher capacity must align with the average volume of your business. 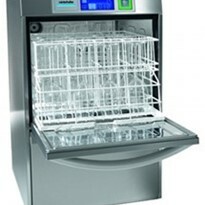 Glasswashers are a type of commercial dishwasher designed solely for washing glassware. 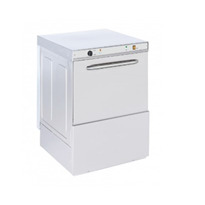 They are quick and efficient, usually completing a whole wash cycle in a few minutes. They are smaller in size and can be installed under counters, making them an ideal addition to the front of house section of a club, bar or pub. Glasswashers also wash at a lower temperature, ensuring your glassware doesn’t get damaged in the process, which is a risk associated with washing them in a dishwasher. 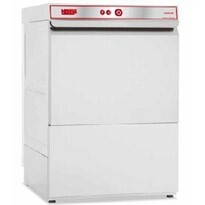 These commercial dishwashers are ideal for kitchens with limited space, where installing a standalone dishwasher isn’t an option. 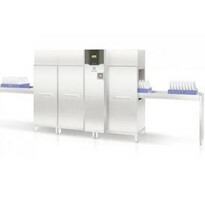 Under counter dishwashers offer a high wash speed and loading capacity, in addition to being quite durable and easy to install. 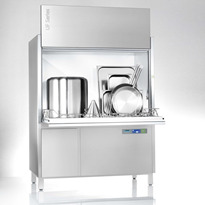 Under counter dishwashers are perfect for small kitchens where space is a constraint, and where high volumes of clients aren’t a frequent occurrence. 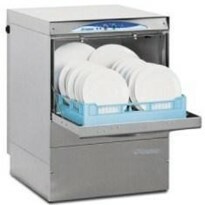 Pass through dishwashers are a step up from under counter ones. They require more space since they are a standalone style and are significantly larger in size. 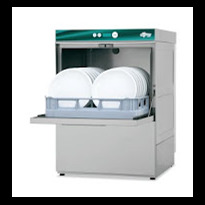 Pass through dishwashers complete different stages of the wash cycle simultaneously, allowing for multiple cycles to run at the same time. 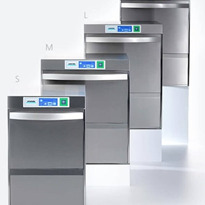 These dishwashers use more energy and water, but they have a much higher output and hence are ideal for busy restaurants and commercial establishments with a high volume of business. 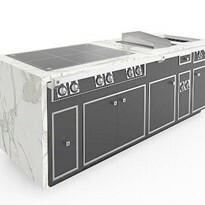 Molteni Caractère among prestigious world design award’s winners. Smaller spaces and budgets. What’s the future for kitchens?